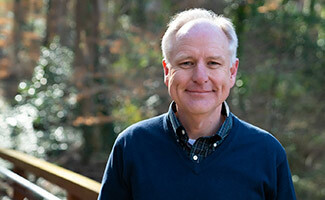 Paul Baxley was unanimously approved by the CBF Governing Board on Jan. 15 to become its fourth executive coordinator. 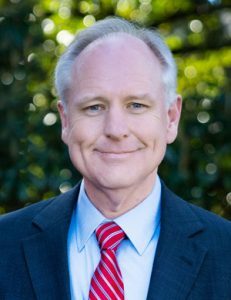 He has been senior minister of First Baptist Church, Athens, Ga. since 2010. Additional endorsements can be found on the CBF website.